In the enchanting setting of Brocéliande forest, visit an old iron and cast iron production site which was in operation for nearly 3 centuries. 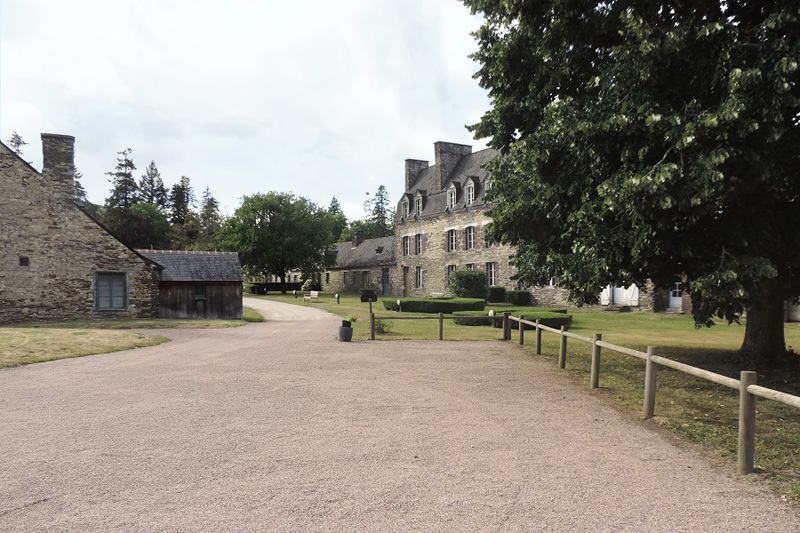 The ironworks buildings are being restored with aid from the government, Brittany Regional Council and Ille-et-Vilaine Departmental Council. Take a guided tour or explore the site at your leisure.